The best way to get to know a community is by scheduling a tour. 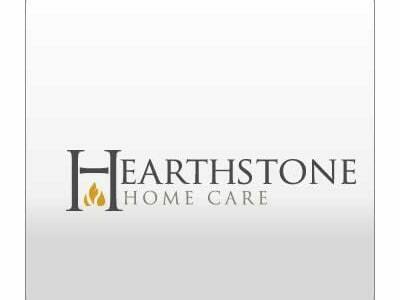 See the facilities, meet the staff and residents, and get a feel first hand what it's like to live at Hearthstone Personal Care Home Home Care. At Hearthstone Home Care, we start with a solid foundation of caregivers and add warmth. Our skilled staff provides excellent care at home or in a healthcare facility. Our services range from companionship to in-home nursing support and care by a Certified Nursing Assistant. We offer services to people in need from children to the elderly, whether you are disabled, have special needs, or age has caught up and you just cannot do the things you once could. With an extensive history in Gainesville, Georgia, Hearthstone Home Care has a reputation of compassion, loyalty, trust, and dedication. Being a non-franchised company allows our personal touch to add warmth to your family.